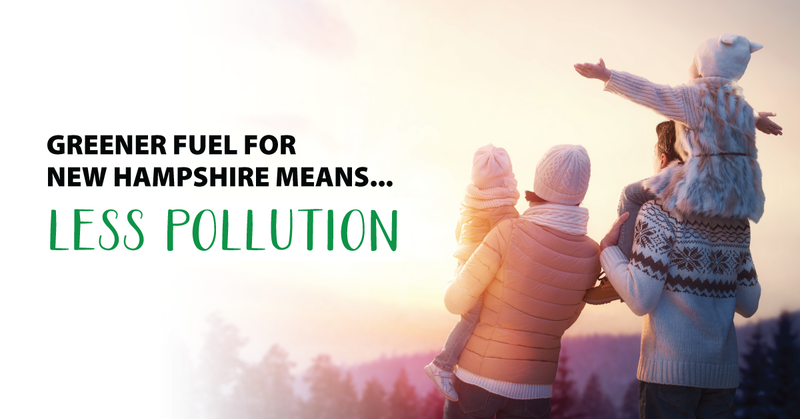 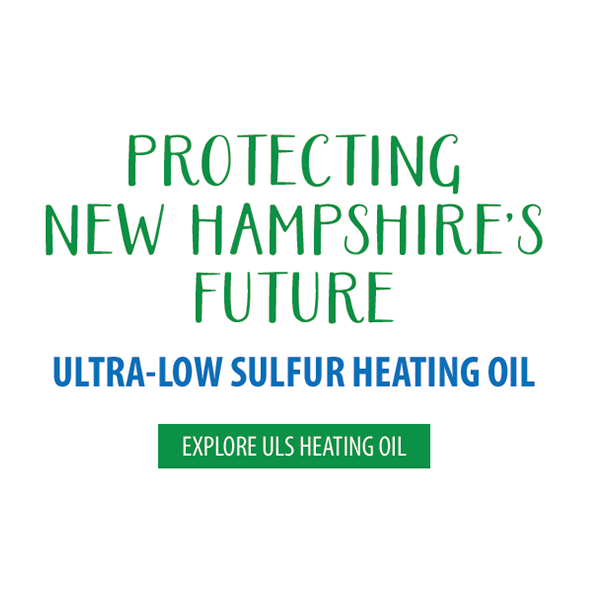 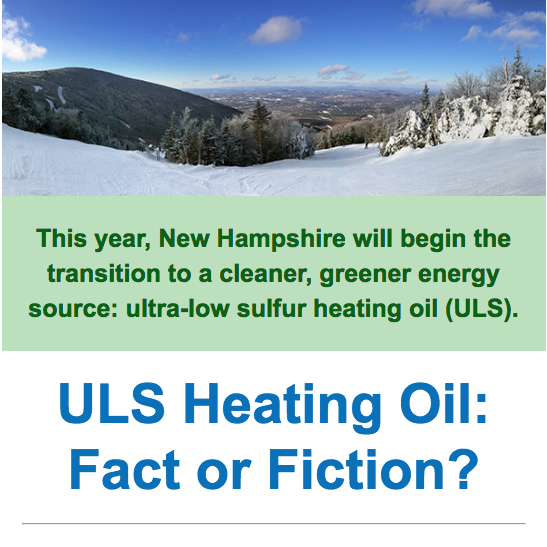 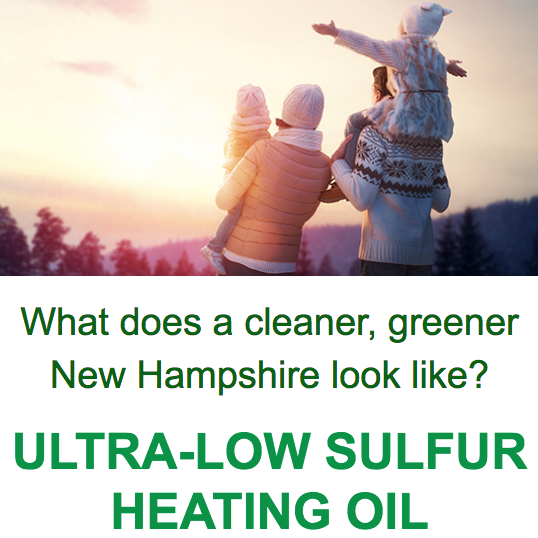 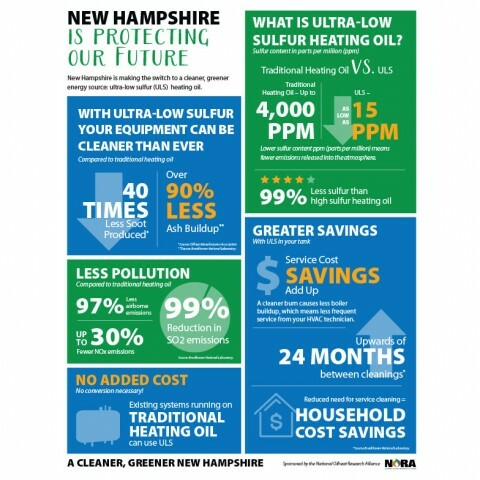 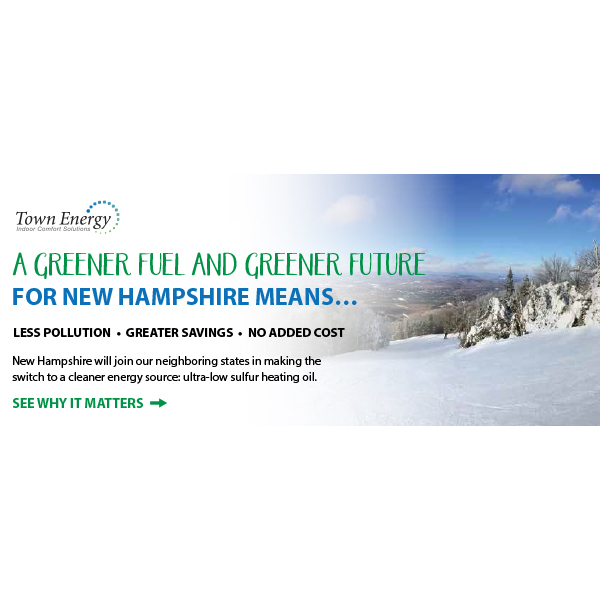 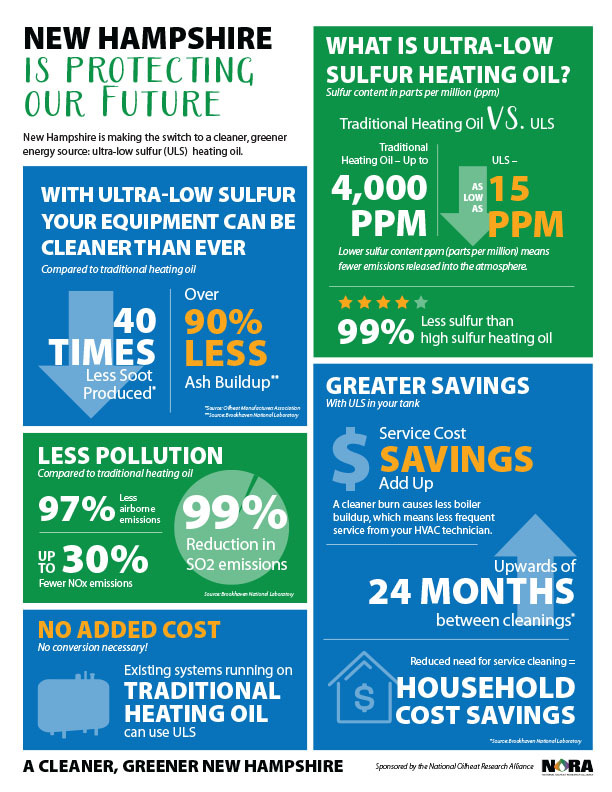 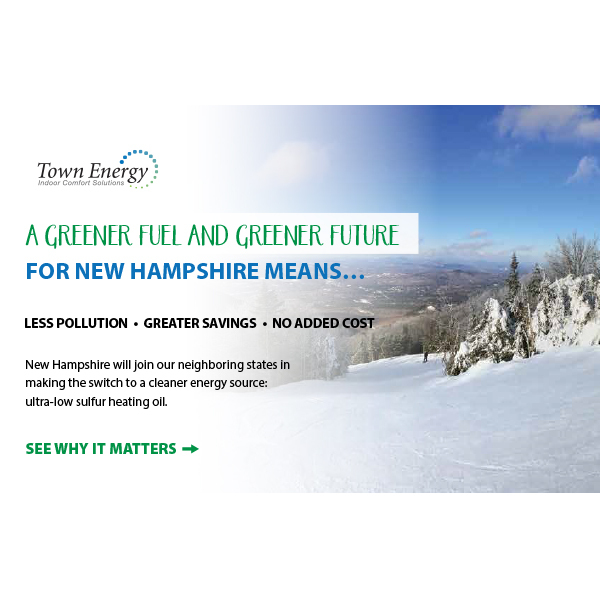 This year, New Hampshire will begin to transition to ultra-low sulfur (ULS) heating oil. 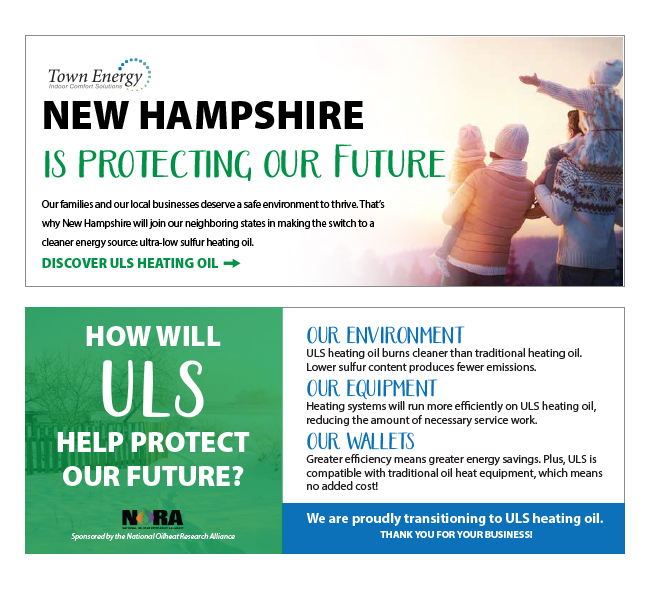 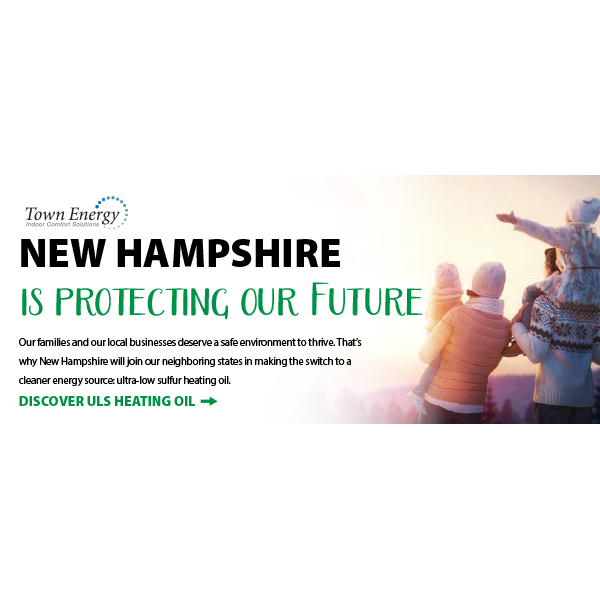 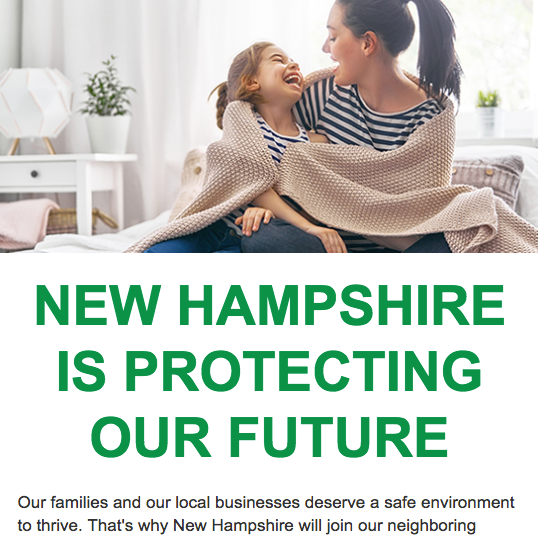 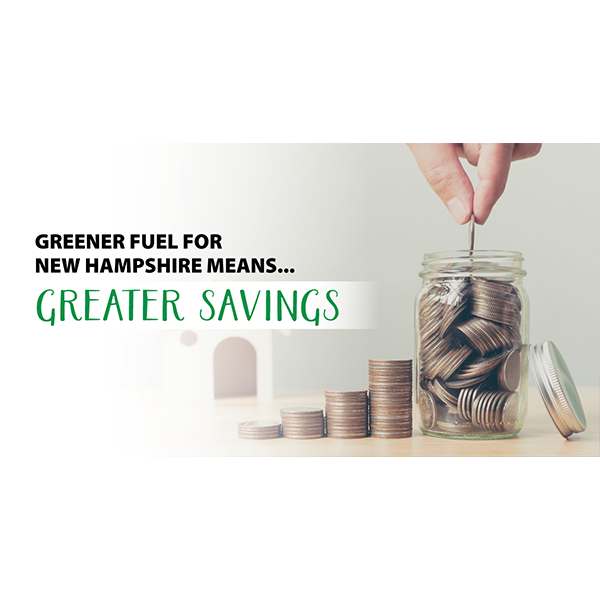 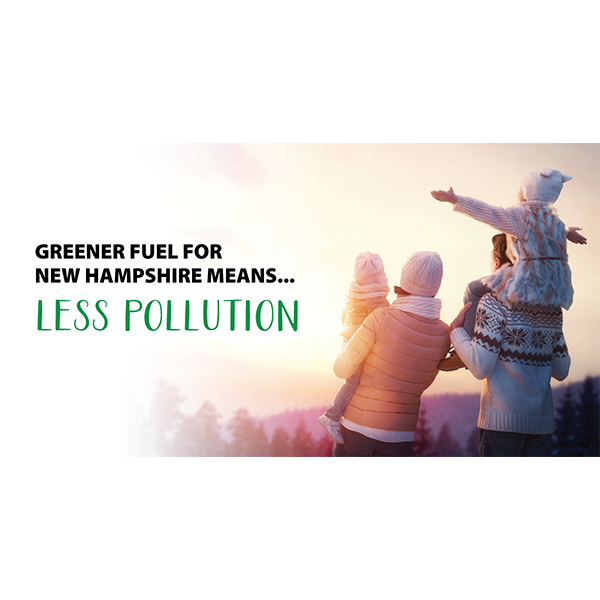 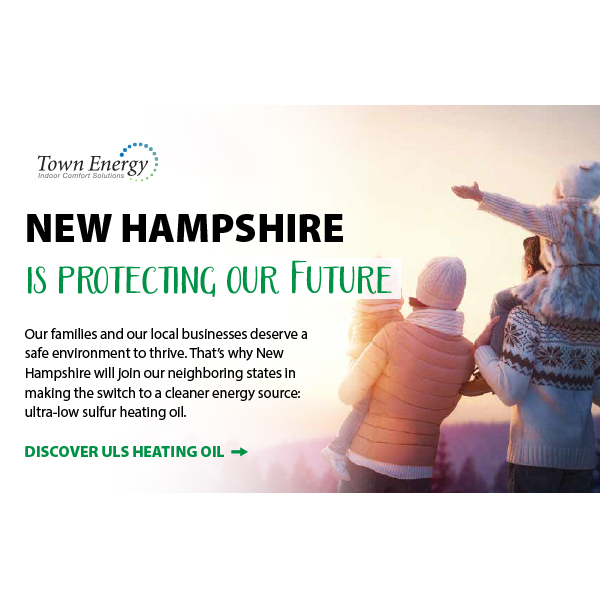 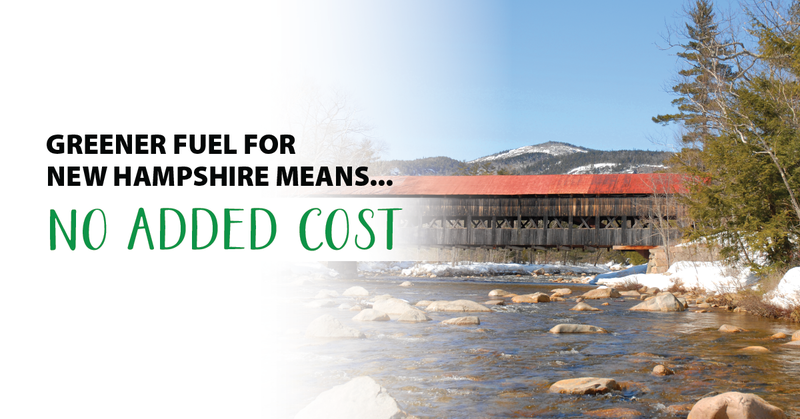 Marketing materials have been created for New Hampshire oil dealers to educate customers about ULS and share information about the fuel’s valuable consumer benefits. 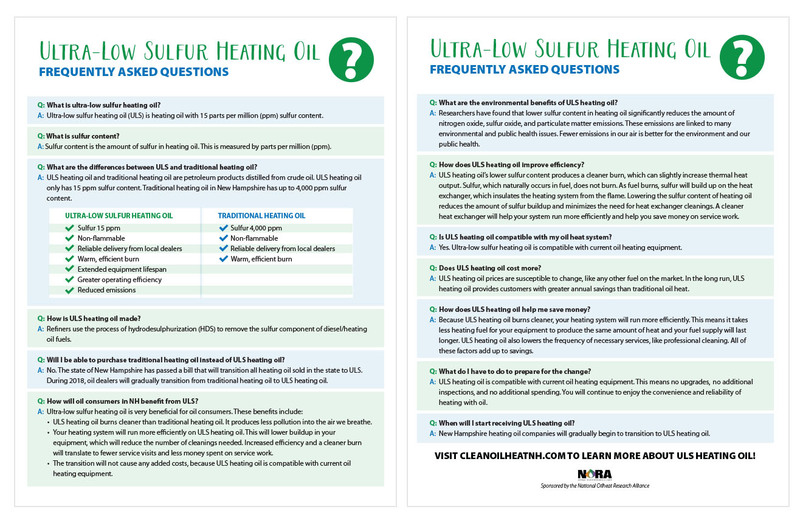 Materials are designed to help you reach consumers through a variety of channels. 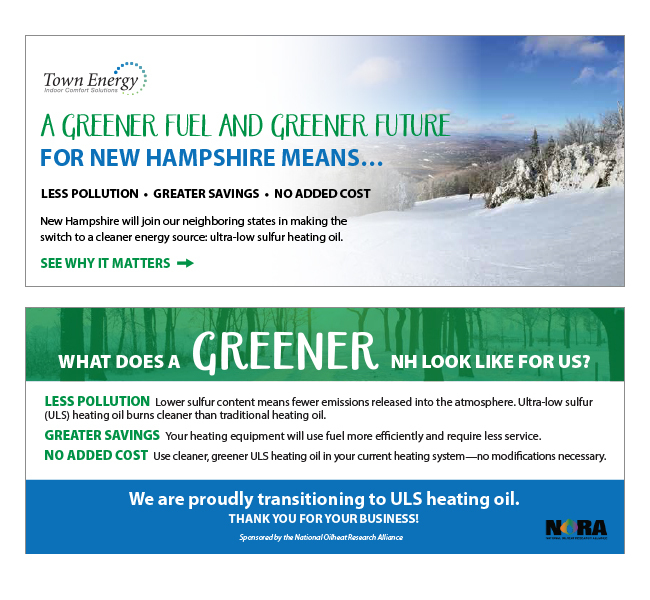 Available materials include print, web, email, and social media. 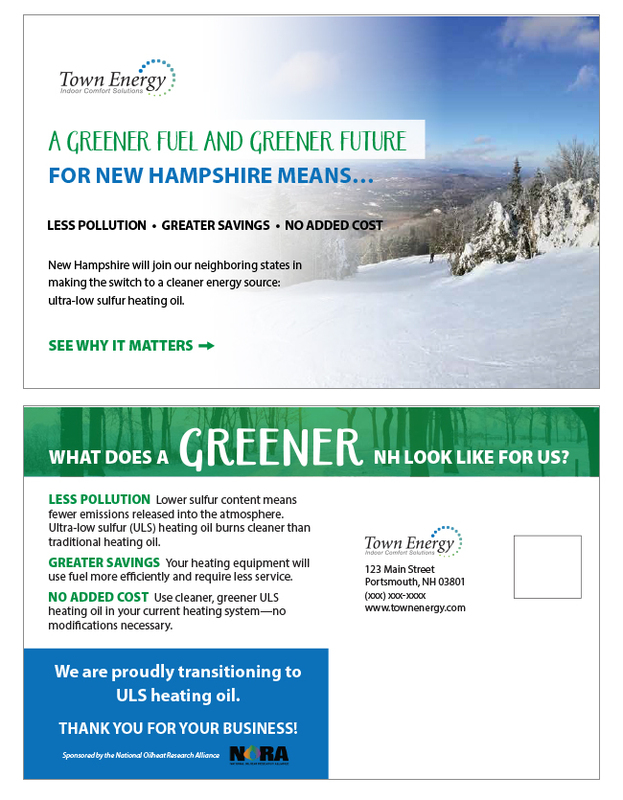 Web, email, social media, and print-ready files will be sent via email. 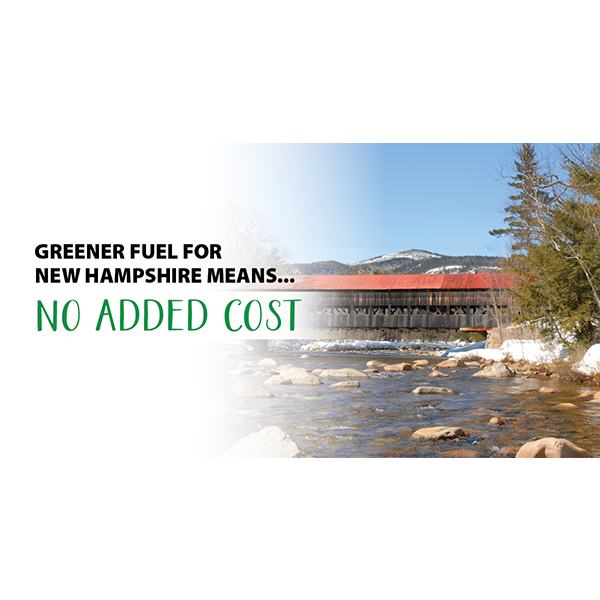 Professionally printed materials are available for purchase. 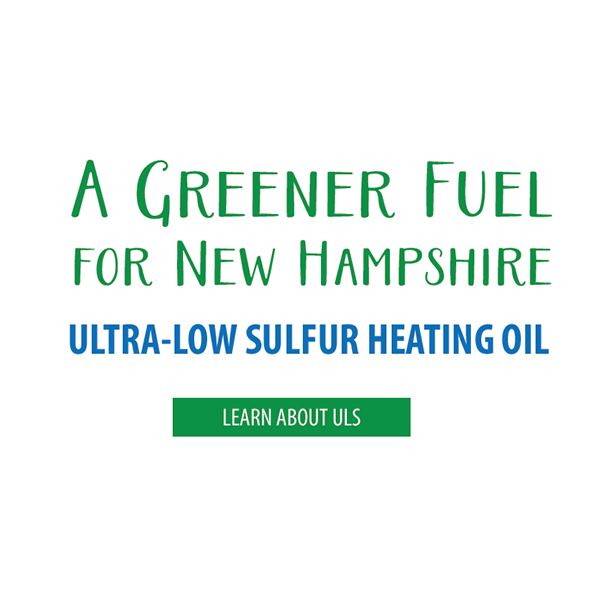 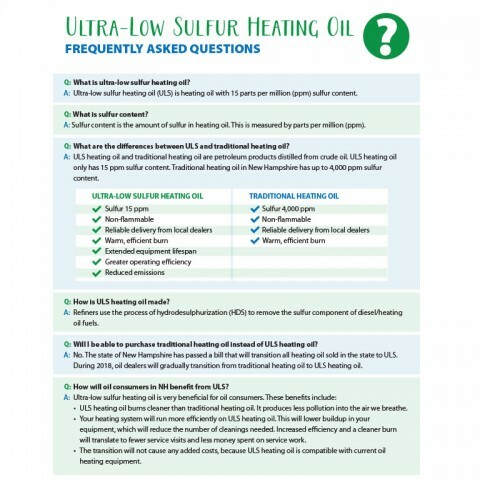 Get the word out about ultra-low sulfur heating oil! 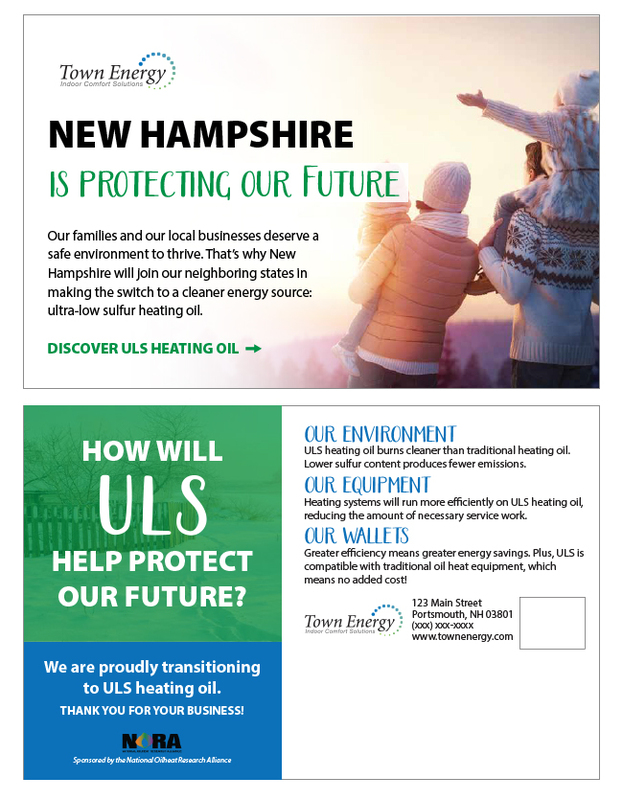 Use the form below to order your materials today!